This article originally appeared at variety.com. Hiep Thi Le, an actress whose career included roles in “Heaven & Earth,” “Cruel Intentions” and “Green Dragon,” died due to complications from stomach cancer on Tuesday in Los Angeles. She was 46. 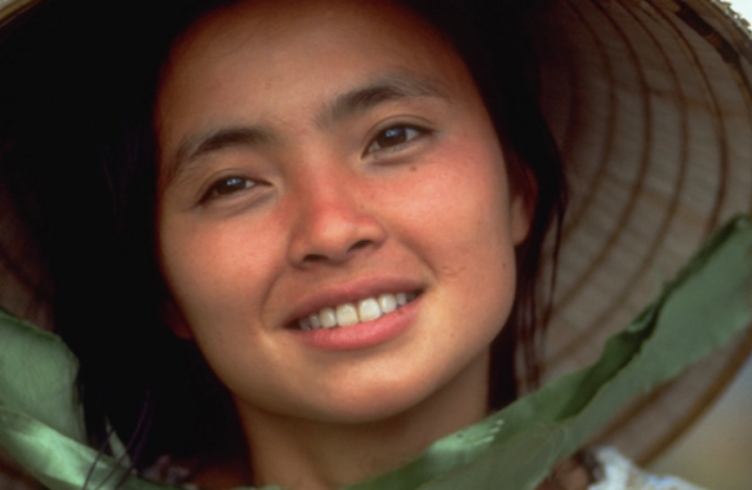 “Heaven & Earth,” the 1993 war drama written and directed by Oliver Stone, was a starring role for Le and her best-known work, as a woman living through the aftermath of the Vietnam War. She was selected by Stone from thousands of candidates at an open casting call. Le is survived by her husband, two children, six siblings and her parents, who now live in Los Angeles.